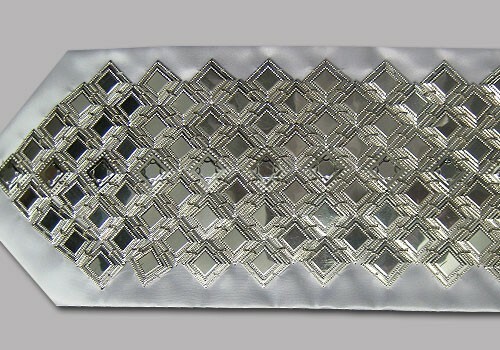 Enhance your Tallis with this beautifull silver atara. It is a masterpiece of Sterling Silver .925 and has been linked by hand with extra strong links. Available in 4 (3/2), 5 (4/3), and 6 rows (5/4) rows. 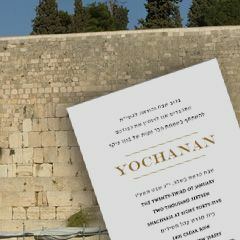 The Atara shown in this picture is 6 (5/4) . 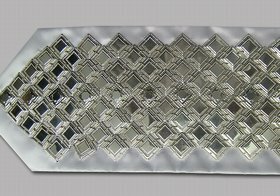 If you would like us to sew this Atarah on to a Tallis - and you are purchasing two different types of Talleisim, please indicate in the comments box which Talis you would like this Atara sewn on to. e.g: TWHM (SKU), or Hamesubach (name). Please Note: The design of the center row may not always come as shown in this image. 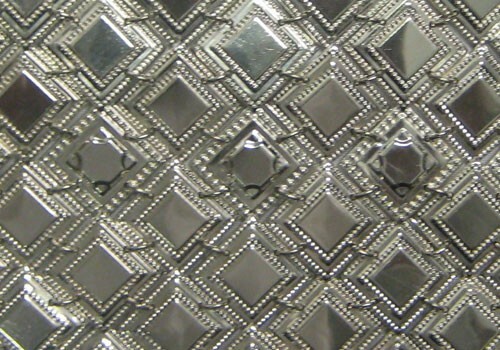 Other pattern variations or a plain design may be used.